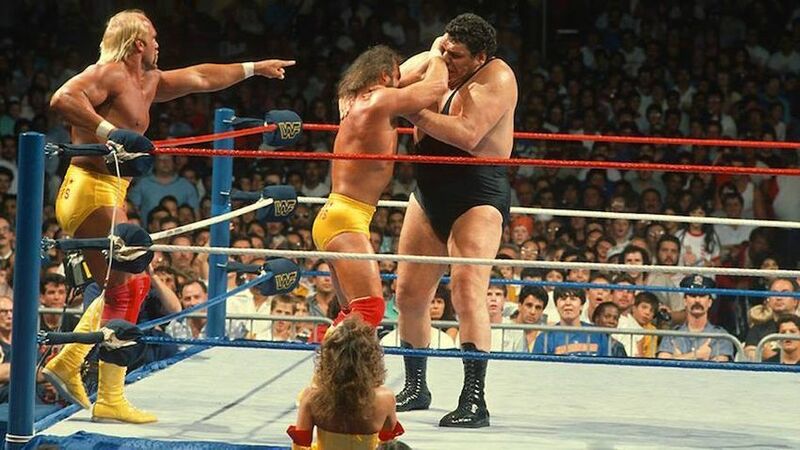 Andre the Giant was an icon. 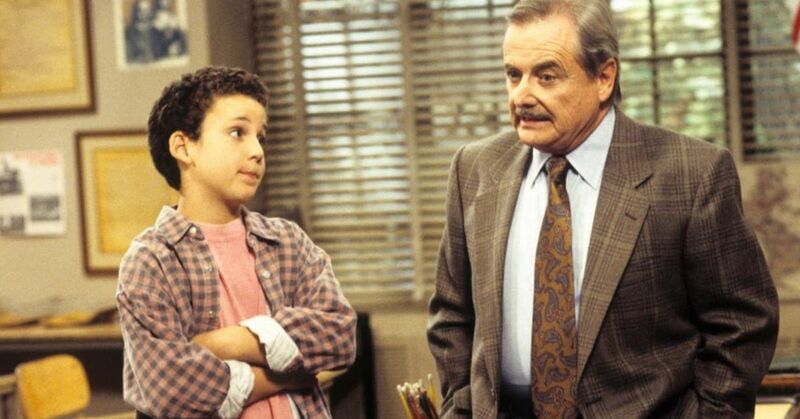 He was a wrestling star, a talented actor, and an all around good guy. When you're seven feet tall, you're definitely going to get some looks. Andre, whose real name is Andre Rene Roussimoff, managed to find a way to use his height to his advantage. 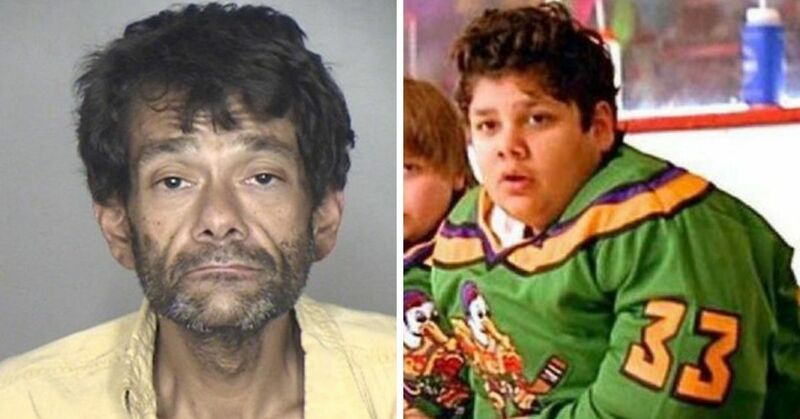 However just because he became a star, it didn't mean he wasn't struggling. 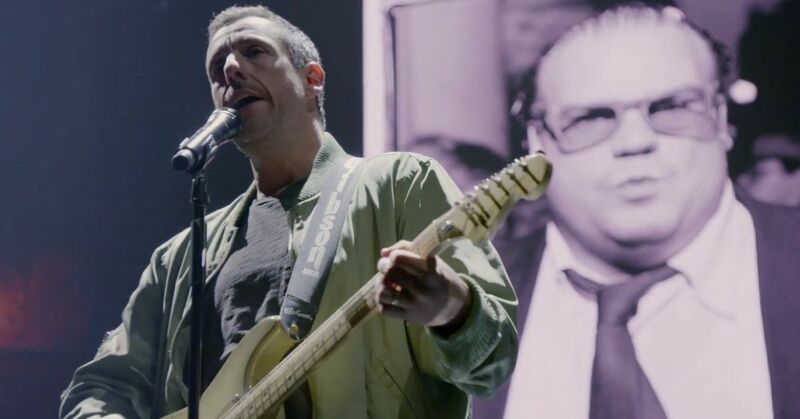 He had a hard life and the new documentary that was just released revealed a whole other side of him that people didn't know about. It's not like he was a giant baby that just kept growing, his condition didn't actually begin showing itself until he was a teenager. His brother Antoine Roussimoff revealed that "He was a beautiful baby. He was normal." Apparently his mom was always really concerned that he would never stop growing, and that myth followed him around for his entire life. Even though he wasn't afraid to use his condition to his advantage, he still had a hard time coping with all the looks and the struggles. It wasn't easy weighing over 500lbs and standing 7ft tall he could barely fit into cars, he had issues getting on planes, and even if he could get into those places it would still be uncomfortable. 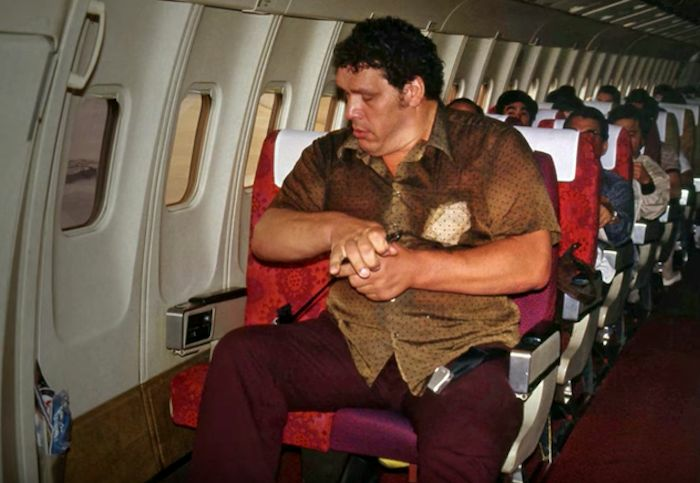 The documentary revealed that Andre would be forced to pee into a bucket while on a plane because he was too big for the bathrooms. People on the streets would call him names and his even his wrestling buddies knew how much of a toll it took on him. "He would cry," Gene Okerlund said. "You never think a guy like that would cry, but he would cry." A clip of Andre showed him explaining his struggle. 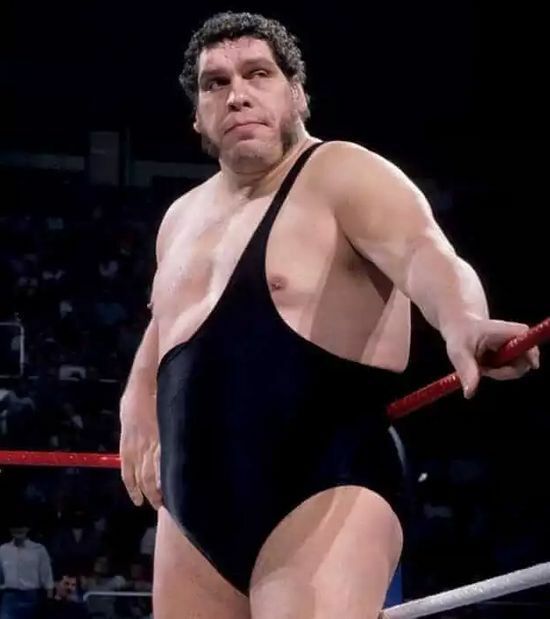 Andre suffered from acromegaly, a form of gigantism that would make him continue growing, he suffered a lot of pain and medical issues. Dr. Harris Yett had treated Andre at one point for a broken ankle, but he was able to give some insight on the physicality of such a large man. "His ankle bones were as large as a normal man's knee bones," the doctor revealed. Yett also said that a lot of the issues he faced were potentially treatable, but because Andre had built his whole career on his look he didn't want anything to change. Instead he ended up going through a lifetime worth of pain. Cary Elwes, co-star from The Princess Bride revealed that Andre wasn't just drinking to have a good time. That's the first question they ask me, wasn't it fun to go drinking with Andre. Cause they think of him as this legendary drinker and they think it's funny, but in fact he drank because he was in pain. And I asked him one day and he explained to me that his spine and his neck and his knees gave him lots of trouble. But whether or not that drinking was used to self-medicate, the sheer volume he drank was absolutely insane. The documentary revealed that he would often drink four bottles of wine in a day, and has been known to drink more than 24 beers a day. 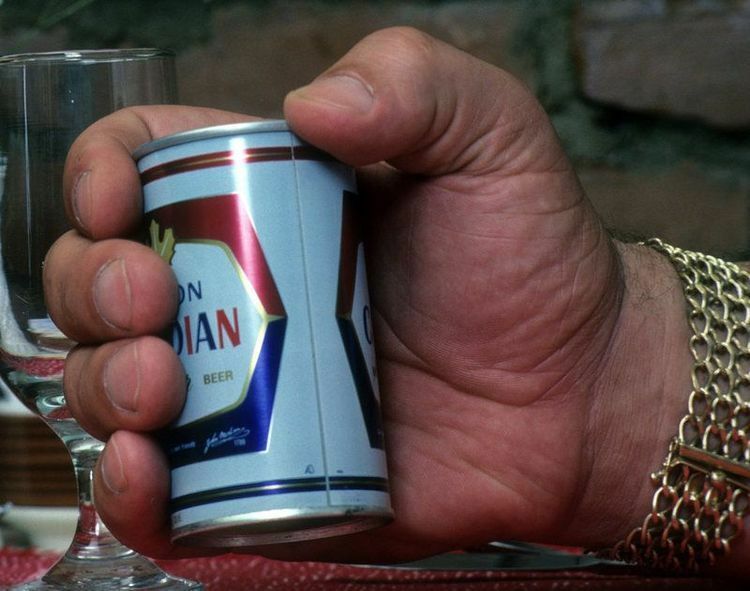 Wrestler Ric Flair said that one night while they were out Andre drank a total of 106 beers. While a lot of the documentary looked at the sad truth of the legend, one particularly silly fart was discussing the actor's issues with gas. According to Vince McMahon "When he passed gas, it was an event." Apparently he made a whole big deal about each and every one of his farts, complete with a cartoon-esque leg lift as a trademark warning. 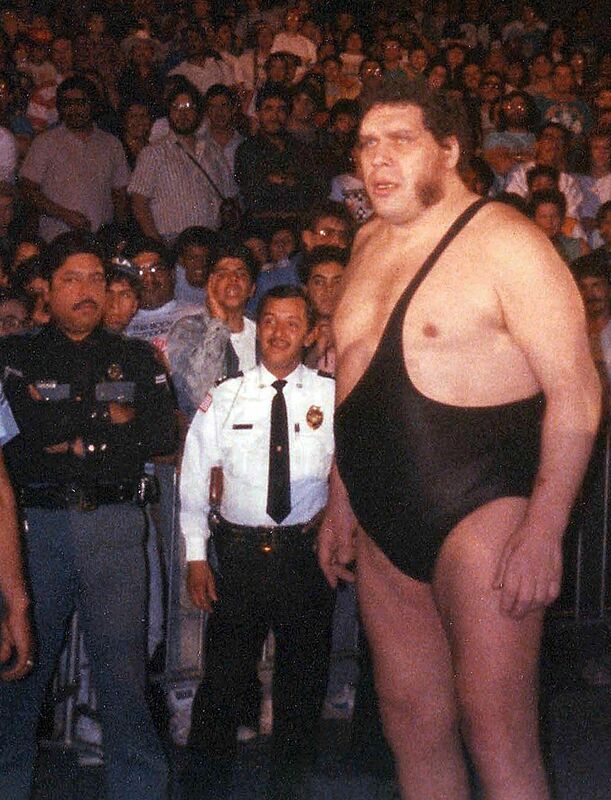 People always wanted to see Andre because of his size, but apparently once they saw him they didn't always come back. So he would go on tours and traveled all over the country. 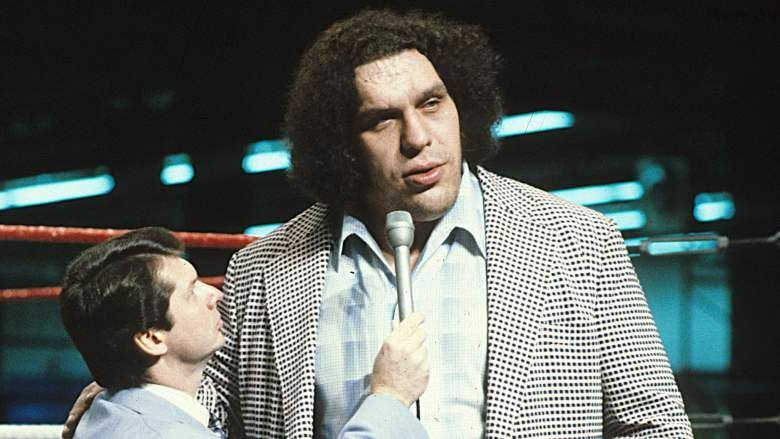 Former wrestling journalist Jerry Lawler did say that Andre was often a way that venues could guarantee an "automatic sellout". 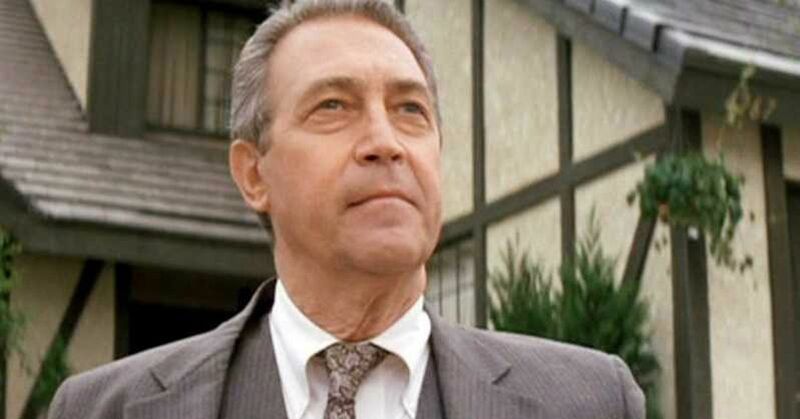 "There was nobody else in the business at that time where you could say, 'Hey, let me put this guy on your card and you'll have an automatic sellout." Not only did he travel around for wrestling, but he would also make appearances on local news channels just to boost his name recognition. 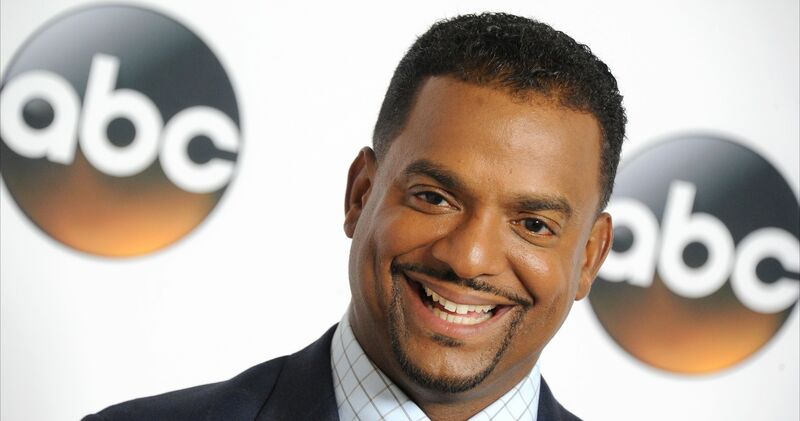 He said that he used "what God gave me to make a living" which I think we can all agree is pretty fair! He had a pretty famous feud with "Macho Man" Randy Savage because of Savage's consistent use of baby oil. But luckily, most people seemed to respect him enough, and if they didn't he really went all out in the ring. McMahon revealed that there was one time that a fellow wrestler Todd Studd thought that he had gone to far. 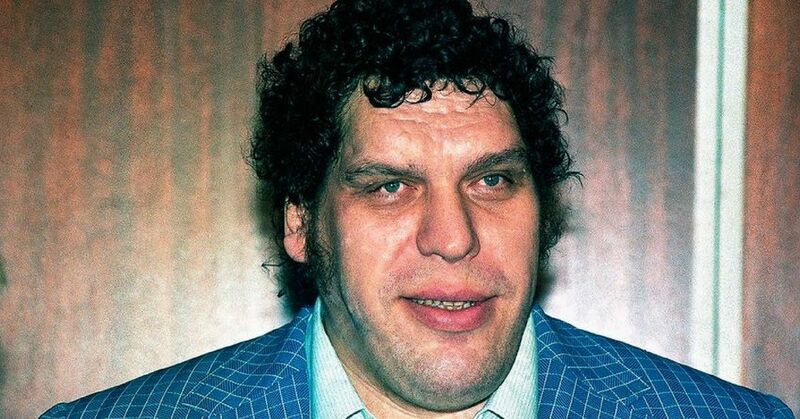 Apparently after a match with Andre, Studd rushed into the dressing room and grabbed his stuff as quickly as he could because he thought he had made Andre so mad that he would kill him. But chances are he learned his lesson! 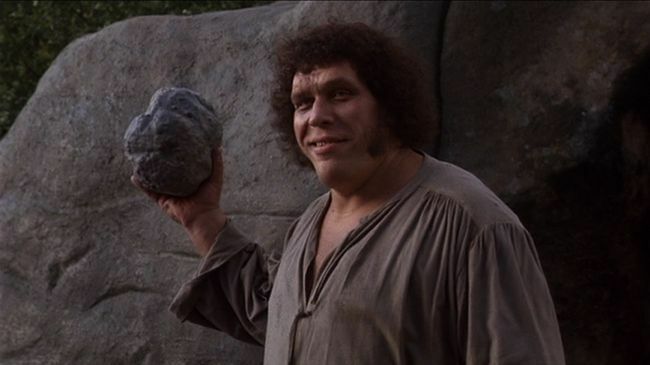 There was so much to love about Andre the Giant, whether it was his impressive wrestling career, or his classic role in The Princess Bride, we will all remember him forever.